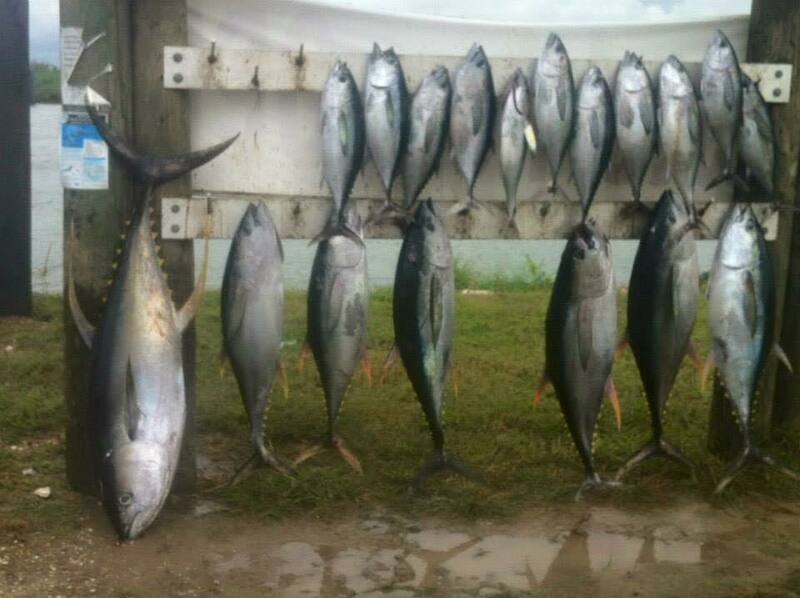 Awesome Summer Venice Tuna Fishing! We have a little break because the weather has been keeping us from getting out but we are still managing to put a box together! 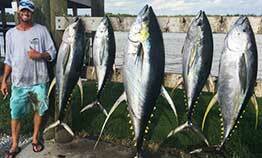 We will hopefully dodge the thunderstorms in the am and get back to the tuna fish! 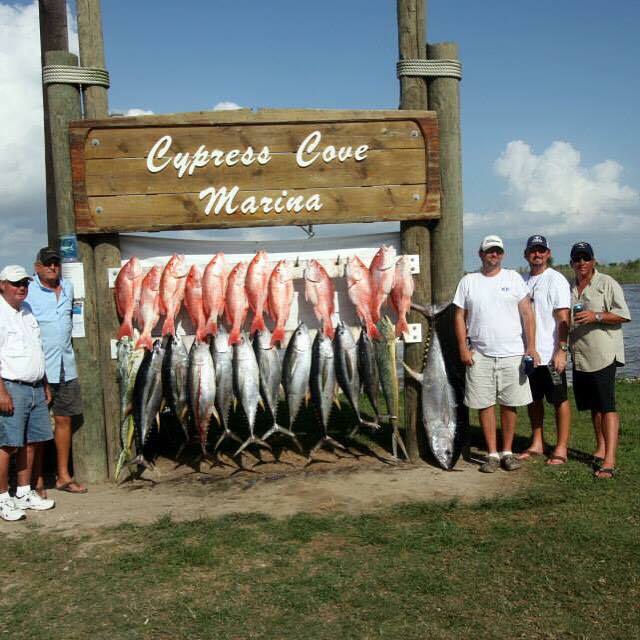 When the weather cooperates, the fishing has been world class. 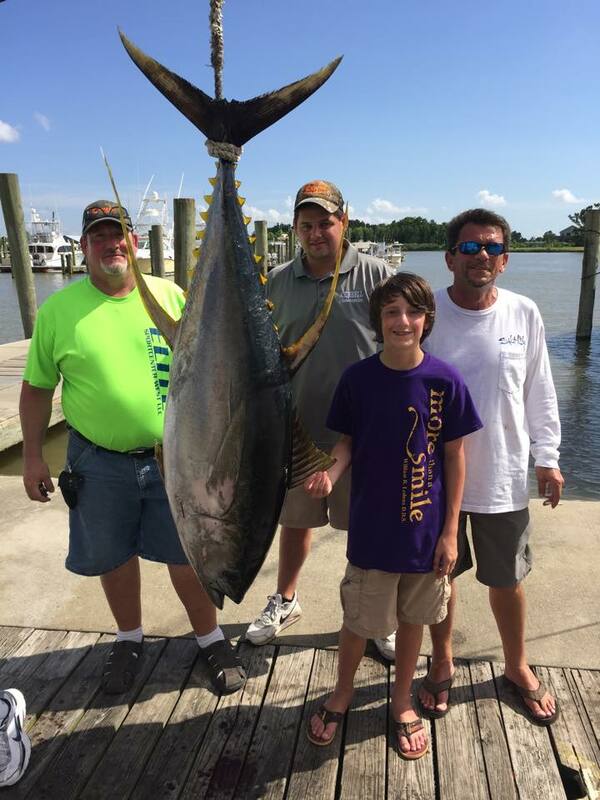 I tell my clients on any given day you have a chance at a real trophy tuna and that is our passion in putting you on the fish. I have to get back to rigging for tomorrows trip, but here are some pictures. 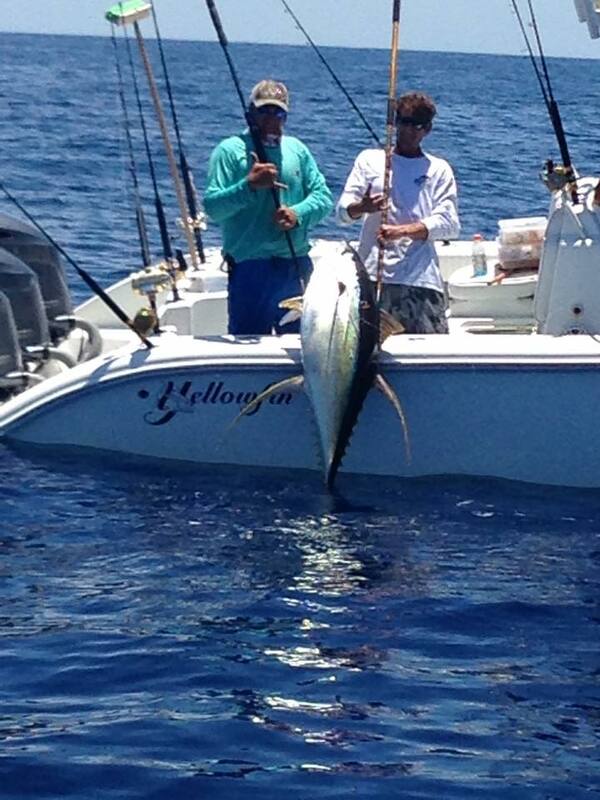 We have open dates, so please give me a call to setup your tuna sportfishing trip. 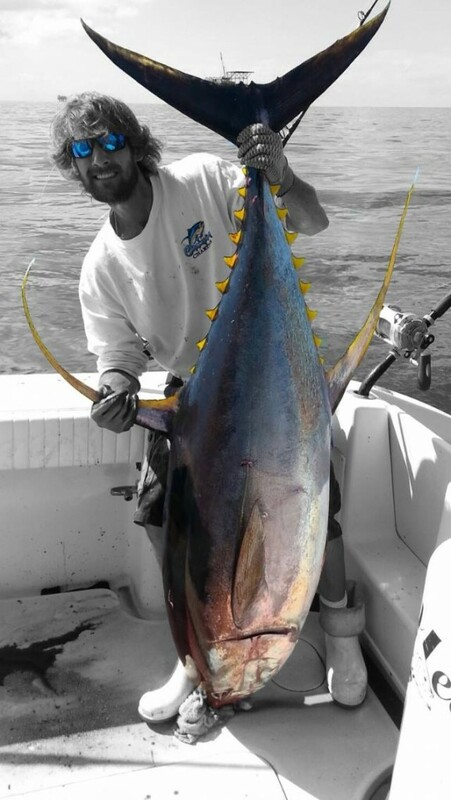 Fall is some of my favorite fishing as we get the BIGGEST TUNA of the year. Ask me which dates I think are your best shot and let’s get out there. Tight Lines, Captain Chandler.